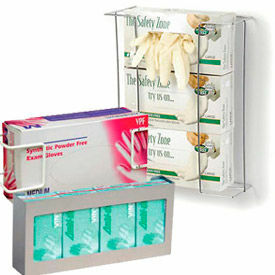 Disposable Respirators & Dust Mask Dispenser Can Be Mounted To Wall Or Table For Added Convenience And Versatility. 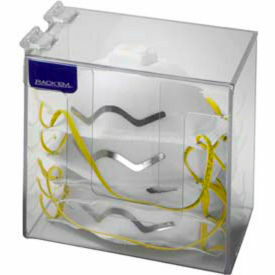 Dust Mask Dispensers provide housing for respiratory protection masks for medical, laboratory, construction sites and more. Available styles are Dual Mask Dispenser, Universal Dispenser, Dust Mask Dispenser, Double Face Mask Dispenser and Single Face Mask Dispenser and Single Flat Face Mask dispenser. Made of acrylic for long lasting durability. Available sizes are Single or Double. Wall or table mount. Dimensions vary per unit.